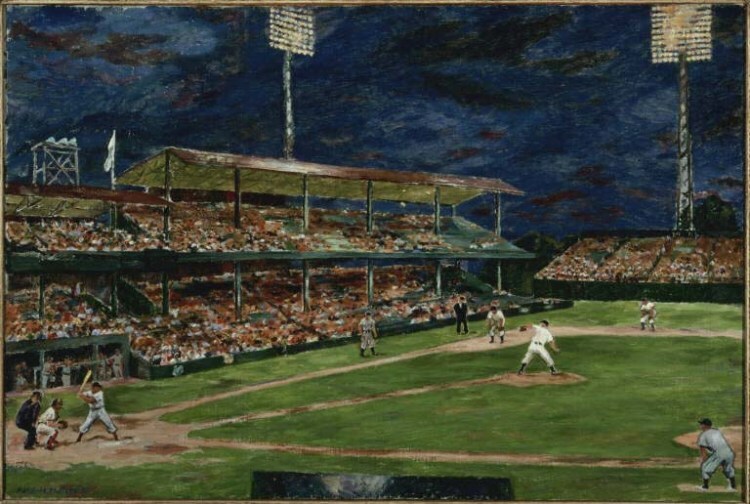 My favorite work from The Phillips Collection’s permanent collection is Marjorie Phillips’s 1951 oil painting, Night Baseball. There is something nostalgic about the way Phillips represents a night at Griffith Stadium. This visual representation of the moment just before the pitch is thrown evokes all of the other senses. When I look at this painting, I hear the buzz of the crowd and I feel the wind push my skin as the breeze ushers in the smells of the ballpark. Phillips masterfully depicts a night sky that is black but somehow simultaneously glowing from the stadium lights—an effect that is familiar to anyone who has been to a nighttime sports game. Night Baseball is an enduring snapshot of American life. Perhaps my favorite thing about this piece is its current placement within the museum: on a wall adjacent to the landing of a staircase; the location seems almost incidental. I think its placement adds to its charm—Night Baseball endears itself to the viewer by immersing her in a sensory-rich, familiar American scene. 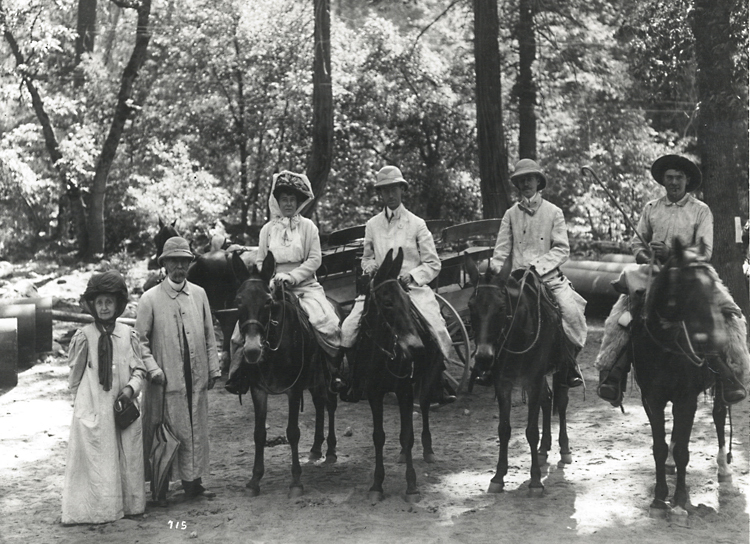 The Phillips family on an excursion in an unknown location. Left to right: Eliza Laughlin Phillips, Major Duncan Clinch Phillips, unknown companion, Jim Phillips, Duncan Phillips, and a guide, before 1918. 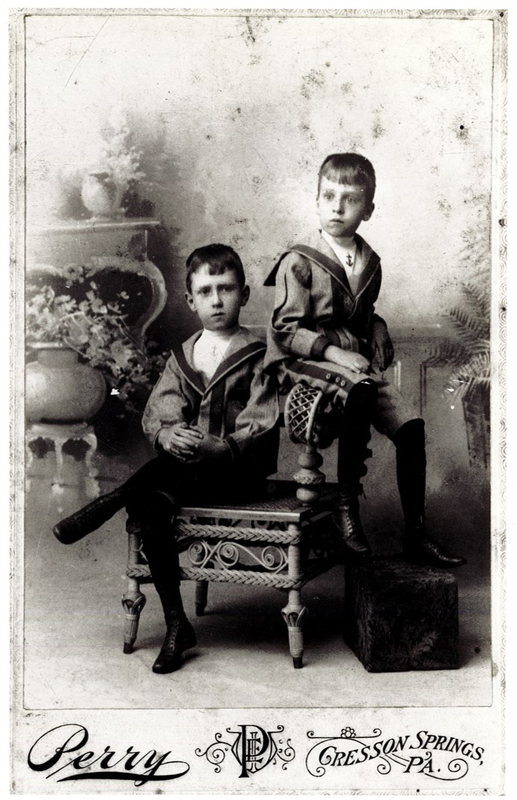 Photo: Phillips Collection Archives.